My January Birchbox came with 5 awesome products. Themed, "Let's Do This! 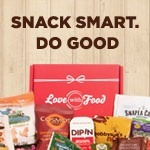 ", January is all about getting you in the right track for the new year. 2015 is going to be full of fun and surprises. :) All the products I got this month were to keep my skin, lips and hair moisturized for this winter month. My chosen item was the Tocca hand cream in Cleopatra which I am loving! The grapefruit and cucumber combo smells great and feels super luxurious..
- Manna Kadar Lip Locked - smallest sample ever!! The color is a perfect rose colour for everyday and keeps my lips feeling moisurized. 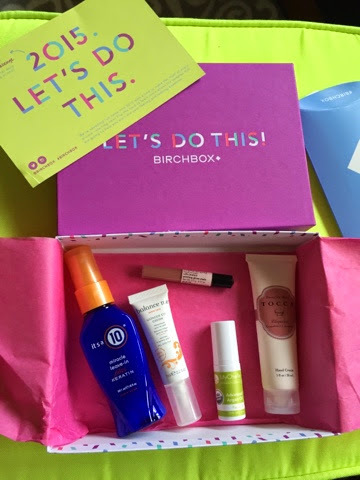 Want your own Birchbox? Get yours today here!